He is rated highly based on breeding patterns. The colt is bred on the same crosses as 8 Group 1 winners including GUELPH, MIRACLES OF LIFE and REBEL DANE. 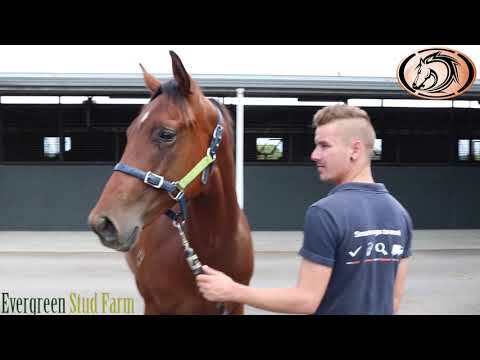 The Longmire's are determined to give every horse the best opportunity to succeed and to do to this requires a number of attributes and beliefs that Twinstar Racing adhere to. SHARE PRICE INCLUDES - Purchase Price, Breaking, Insurance (12 months) , BOBS Bonus scheme, Nomination for the Inglis Race Series, Golden Slipper and Golden Rose, Agistment, Pre-Training, Floating, Vets and all other associated costs. Trainer's Name: Emma and Lucy Longmire "Twinstar Racing"